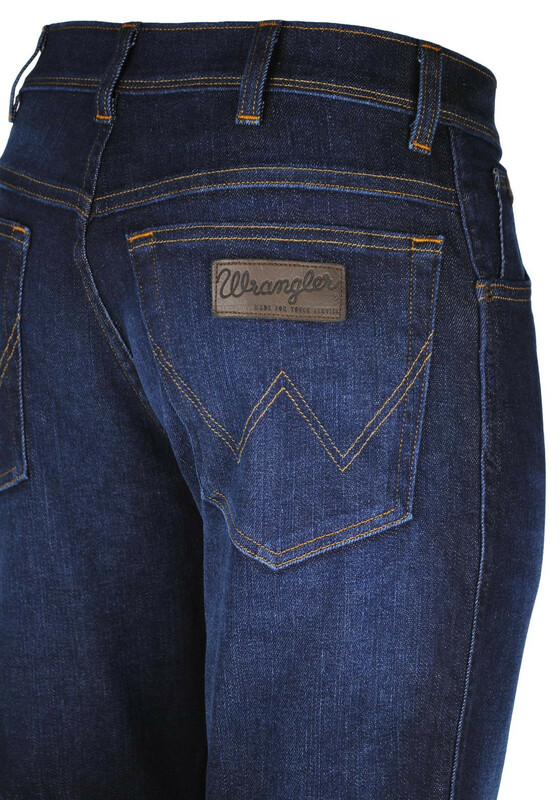 Wrangler Texas Stretch jeans are the original classic. 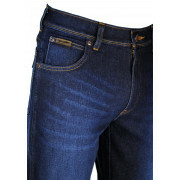 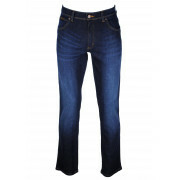 They are a regular fit with a straight leg and zip fly with a button closure. 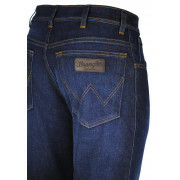 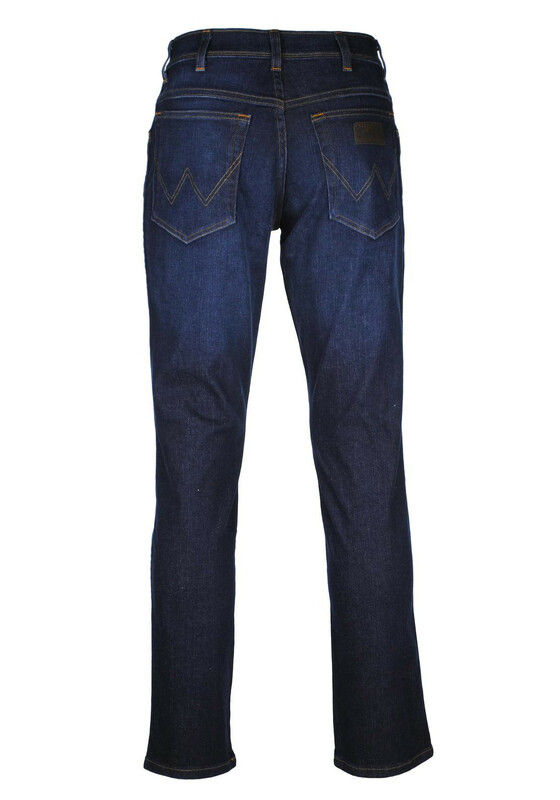 These five pocket style denims have contrasting seam stitching. 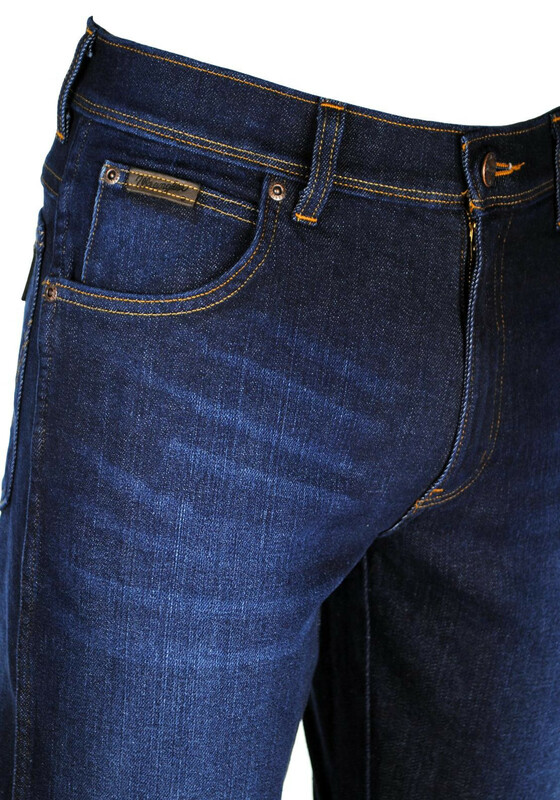 They have the branded badging on the front and back pocket. 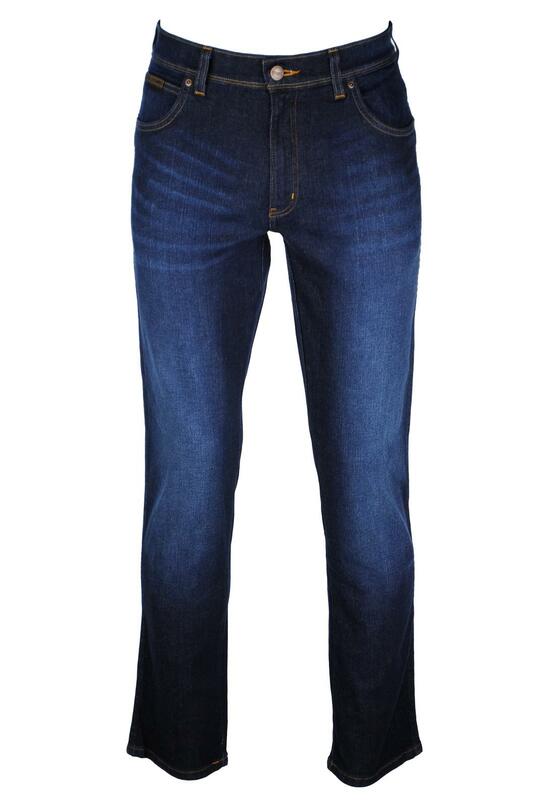 Gentlemen, these are guaranteed to be a timeless addition to your wardrobe.